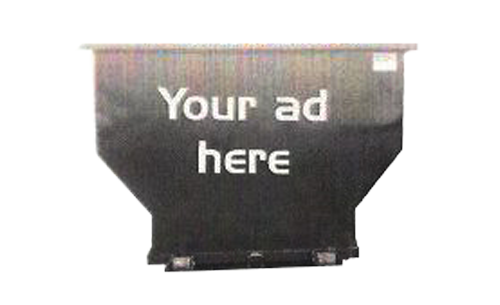 Wastemasters USA is now offering advertising on the side of our dumpsters. 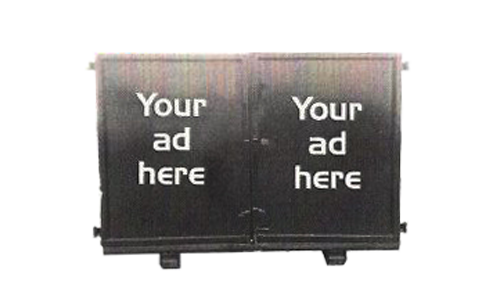 What better way to advertise your business than on a moving billboard! Call us for details!